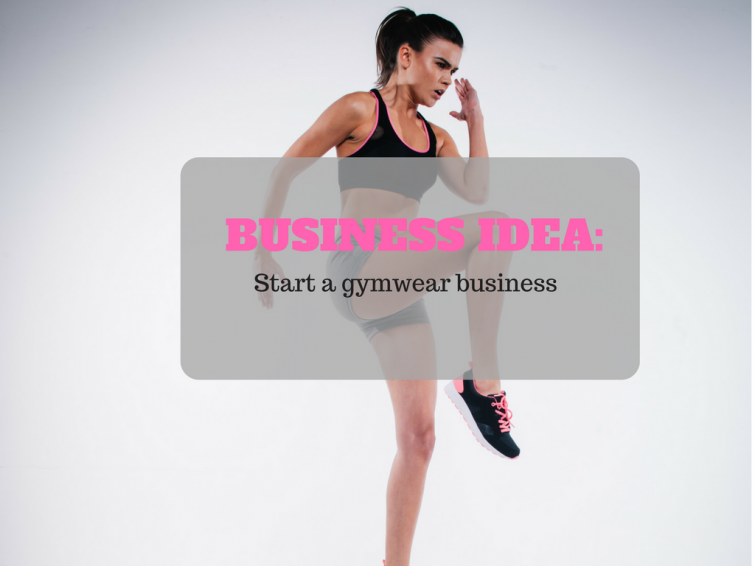 If you’re thinking of a trendy, lucrative business to start, you might want to consider selling sports apparel to the fitfam community. 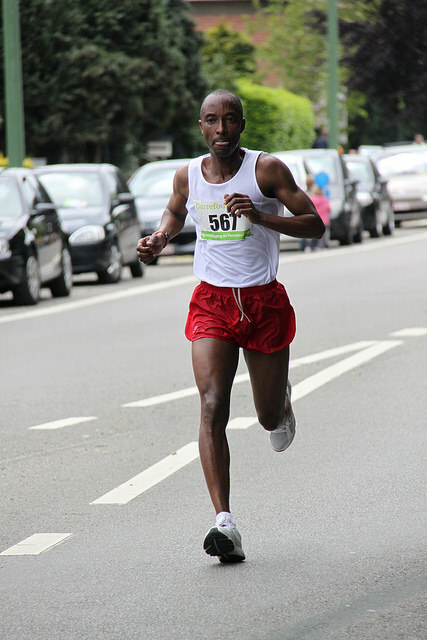 The sports apparel business is an untapped niche market in the Nigerian clothing industry. The market is ripe for the taking, thanks to the #fitfam trend which sees more individuals and working professionals signing up for gym memberships, marathons, charity walks and let’s not forget Zuckerbergs Lekki-Ikoyi bridge rendezvous. The business appeals to all ages and creeds, isn’t saturated, and the starting capital isn’t prohibitive. An October 2015 Morgan Stanley report predicted an estimated $83 billion rise in sales within the active wear market by 2020. There isn’t a better time than now to get a slice of the pie. If this all sounding appealing to you, please read on. I’m about to delve into the mechanics of how the business works, and what things you need to consider before launching. Where do I find customers for gym/sportswear? While you’re still building a customer base, it is a good idea to put your goods in front of your customers, while spending as little as possible to do so. Instagram the photo-sharing app, helps you do this while being cheap, quick, and easy to use. Your aim is to draw users in, get them engaged with your captivating photographs, and entice them into ultimately making a purchase. You will then need to follow this up with engaging photographs, interactions with your followers, competitions and cross posting on other blogs. Various online stores offer independent vendors a chance to feature on their websites. These include Konga, Jumia, GTbanks’s SME Markethub. 3. Local classifieds websites. You can list your items on classified websites such as Kaymu, Efritin, Olx, etc. 4. Facebook. Create a business page, upload photos and item descriptions, engage with people who ask questions, tag fitness gurus on your friends list (don’t be annoying though) and get to selling. 5. Nairaland: I was looking through this platform a while ago and noticed that vendors actually sell on it. You will need to be careful about ow you go about it though, in order not to break the rules. 6. Pop-up store: You can organize a pop-up at shopping festivals, marathon events or plan one yourself. You can partner with second hand clothes importers or import them yourself. Good places to source for brand new stock in bulk include Aliexpress, DHGate etc. For used stock, you can check out eBay. You can also manufacture yours, although that would require more capital but would totally be worth it in the end. Gym wear products are limitless and versatile in nature. If you’re not offering a physical shop where customers can have a feel of the products, pictures are key as they are the only interface between your products and your customers prior to making a purchase. Your products should be so well photographed that details such as stitching can be picked up. Also, you would need to do a bit of work in your product descriptions. You could also photograph your products on models and mannequins, as well as mix & match items on a flat lay to give customers a feel of the products to encourage a buying decision being made. Here are a few products you can consider; Sweat pants, sports bra, socks, jerseys, shirts, head warmers, joggers, sports bags, watch and sneakers, etc. This is a very competitive market so ensure that you’re not too highly priced, in order not to chase your customers away. Product packaging means a lot to an online business, being the first physical interaction between your customer and the product. Your wares shoukd arrive intact and without stains, smells or any damages. In The Intern movie, the CEO of About The Fit, Jules Ostin (Anne Hathaway) took time out of her schedule to educate her shipping staff on how to fold apparels, I must say it was one of the most compelling scenes ever. When you’re operating without a physical shop, shipping costs are an inevitable expense which may make or break your business. Your shipping arrangements should be put in place before the first order rolls in. Will you be fulfilling your order inhouse or using an independent party? You will need to work out and offer the least prohibitive, most economical, and most reliable service to your customers. Decide if you’ll be allowing a return policy – if yes, for what duration, will the client cover return costs, and what resolutions would you offer. If you’re not offering that, then be sure to inform the client beforehand upon purchase agreement. Let me know if you need extra tips and advice in the comment section below. I hope this helps you on your journey! how can Instagram help me in exporting business of sportswear. Please feed me back in this regards. I and my friends have already been checking out the nice strategies located on the website and at once I got an awful suspicion I had not thanked the website owner for those techniques. Those men came warmed to study them and now have undoubtedly been taking pleasure in those things. I appreciate you for being considerably thoughtful as well as for utilizing varieties of outstanding tips most people are really desperate to understand about. My very own honest regret for not expressing appreciation to you sooner. I together with my pals have already been studying the great procedures from your web site then quickly I had a terrible feeling I had not expressed respect to the site owner for those secrets. Most of the women were definitely totally thrilled to read through them and have in effect definitely been using them. We appreciate you actually being so thoughtful as well as for finding this sort of marvelous resources millions of individuals are really desperate to be aware of. My honest regret for not expressing appreciation to you earlier.